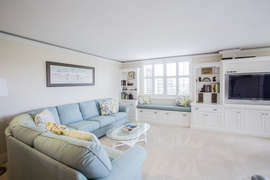 Gulf and Bay Club- D503 Beautiful updates and great view! A beautiful, nicely appointed unit!!! 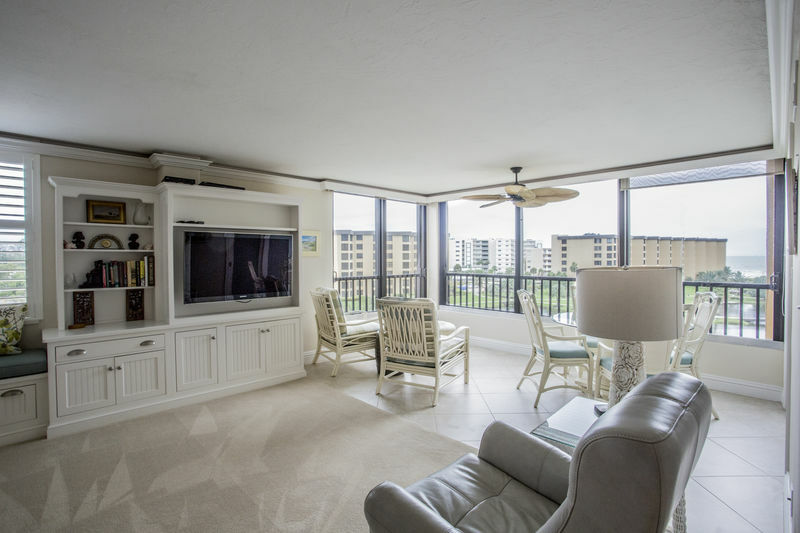 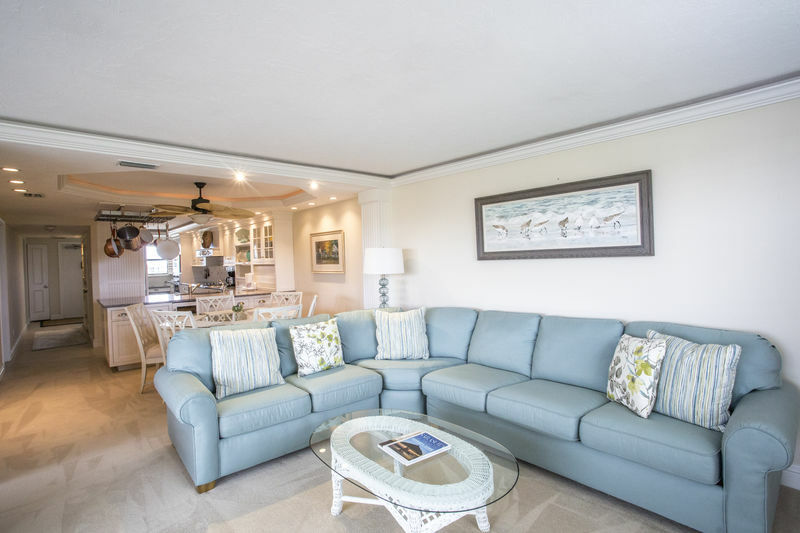 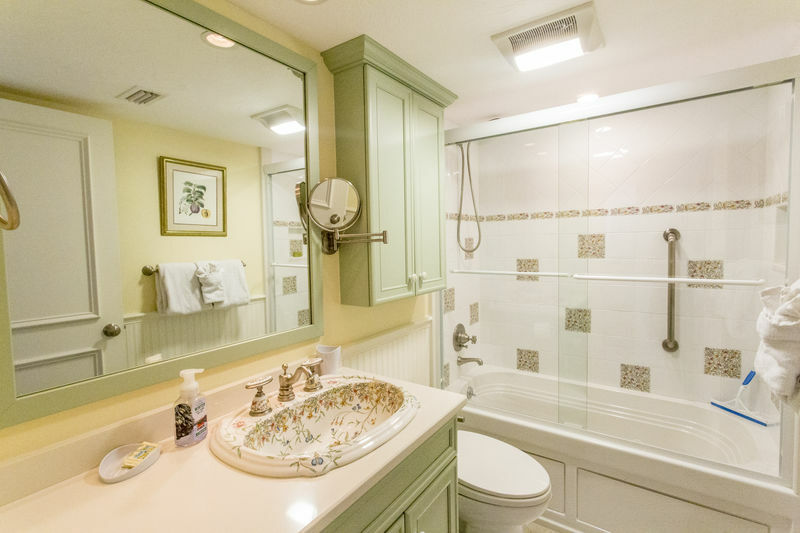 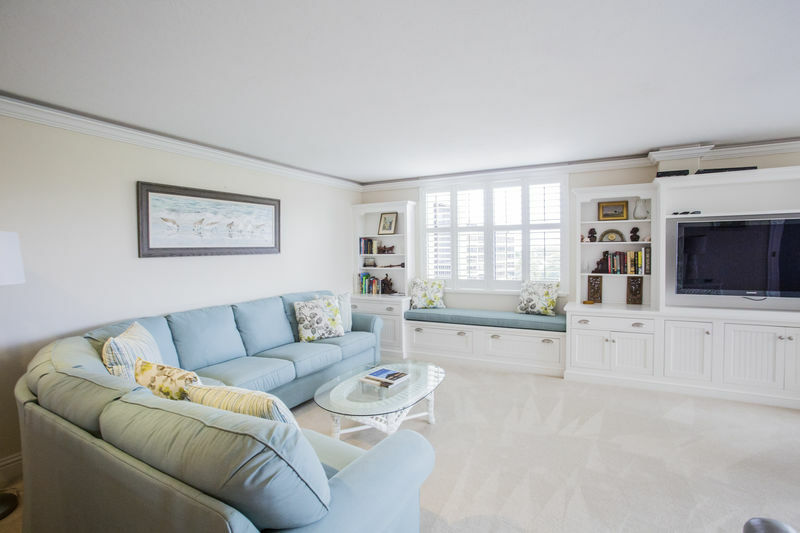 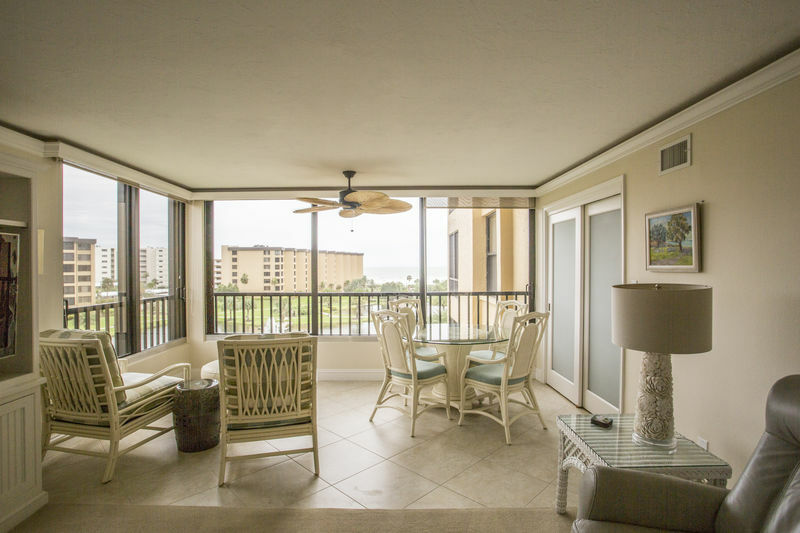 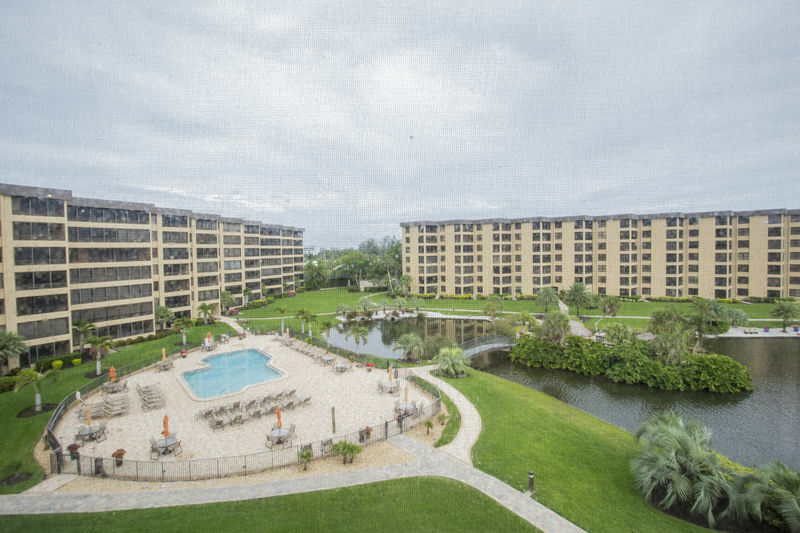 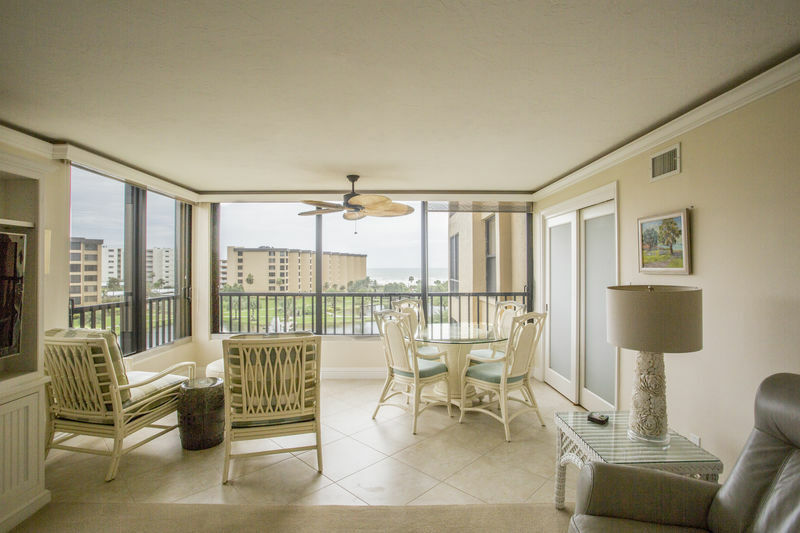 This unit features 2 bedrooms, 2 full baths with 1,473 square feet of living space with an "indoor lanai". 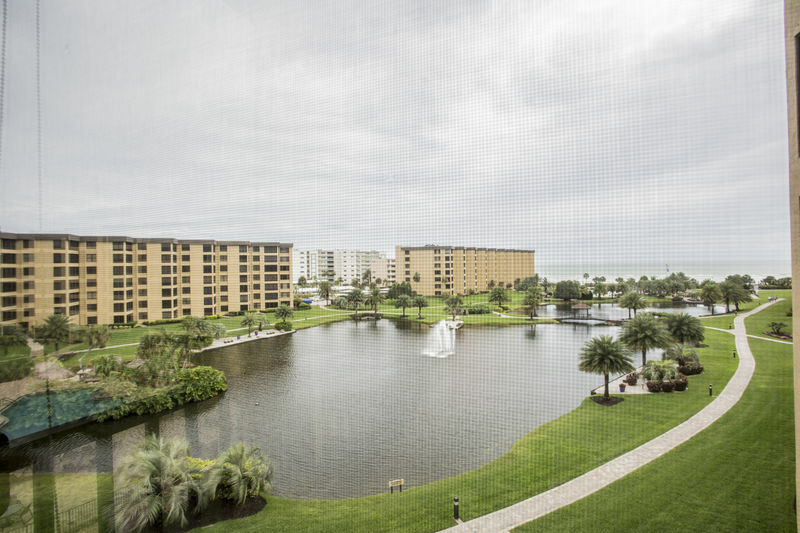 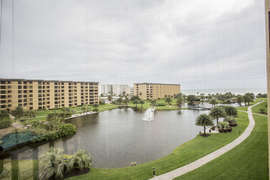 The 5th floor provides a stunning view of the Gulf, as well as the pools, lakes and manicured grounds and gardens. 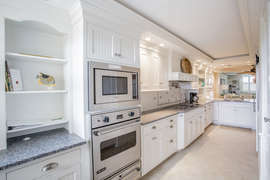 This professionally decorated, fully renovated condo has "top shelf" appliances including Viking, Subzero and Bosch. 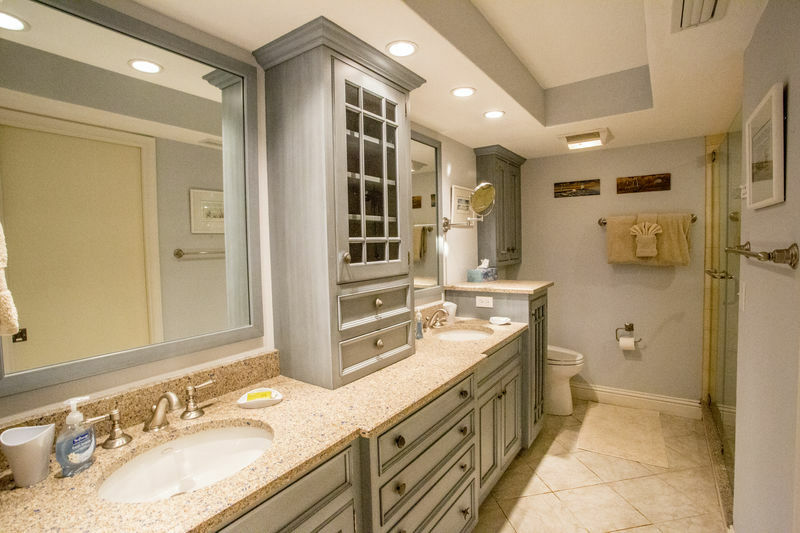 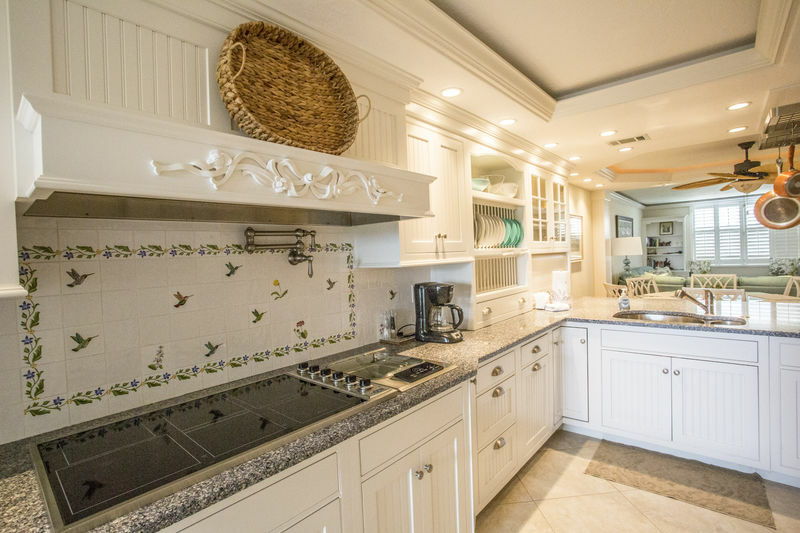 The kitchen has granite countertops and all rooms have crown moldings, recessed lighting and custom cabinetry. 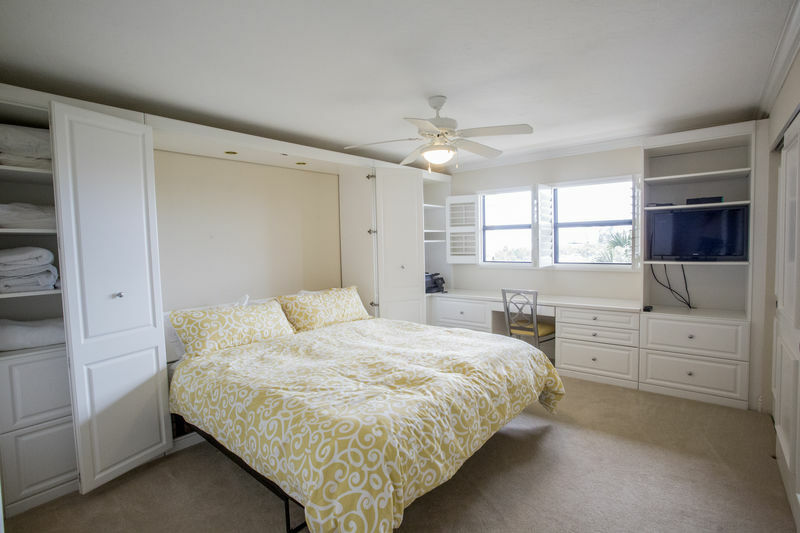 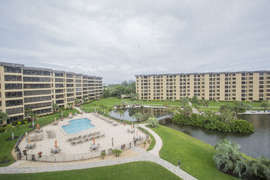 Both bedrooms and the living room have televisions with a generous cable package (HBO, Cinemax and more), as well as wireless internet throughout the unit. 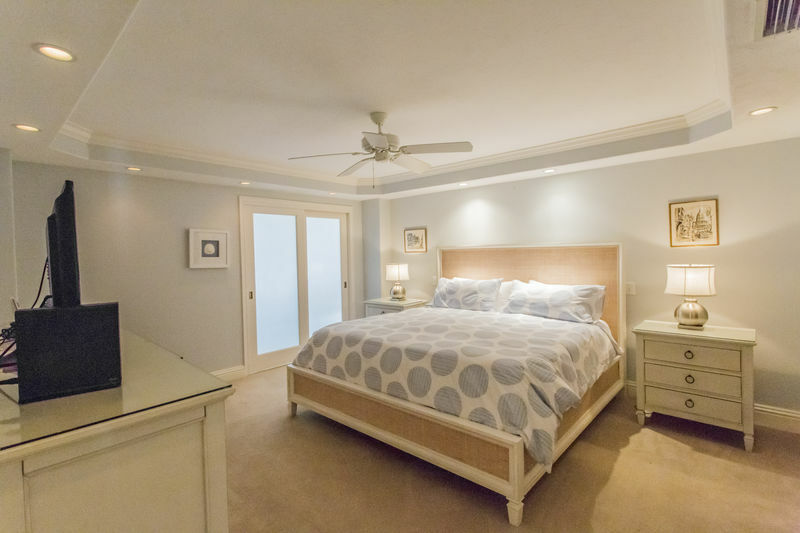 The master bedroom features a king size bed and a double sink bathroom with a Grohe multi-head shower and walk-in closet. 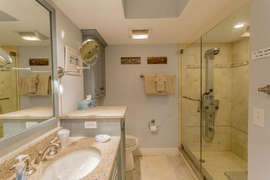 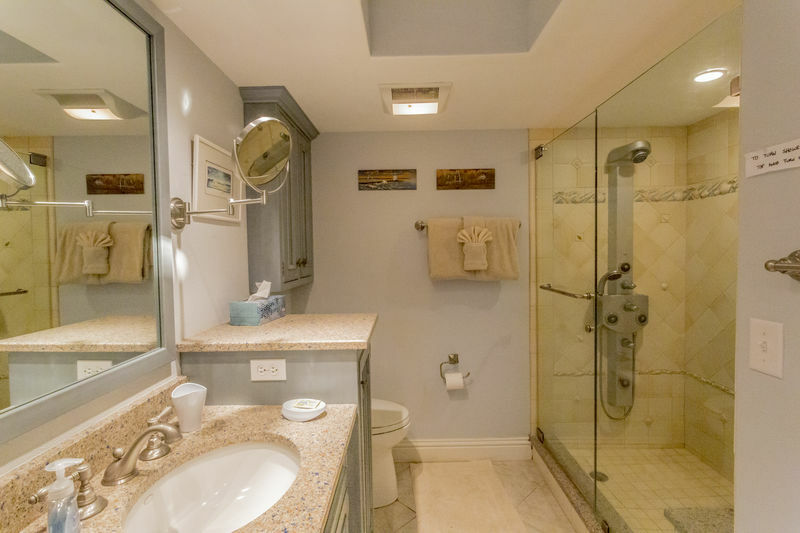 The guest bedroom has a king size pull down bed with a large desk area and the adjoining bathroom has a deep tub with whirlpool jets. Kitchen is equipped with Phillippe Richard cookware, Williams Sonoma dishes and Oneida flatware. Bedding consists of high quality king mattresses, 400 thread count cotton sheets and cotton and down covers.